As I wrote in my email last month, there isn't a specific Book of the Month in May as we take a break. With that in mind, any fiction book you read in May will count towards your book of the month. All you need to do is read and post the link to your review on the linky to qualify. One book (of the month) per challenger. If I missed you out of the list please let me know. Any outstanding continent award will be given next month. 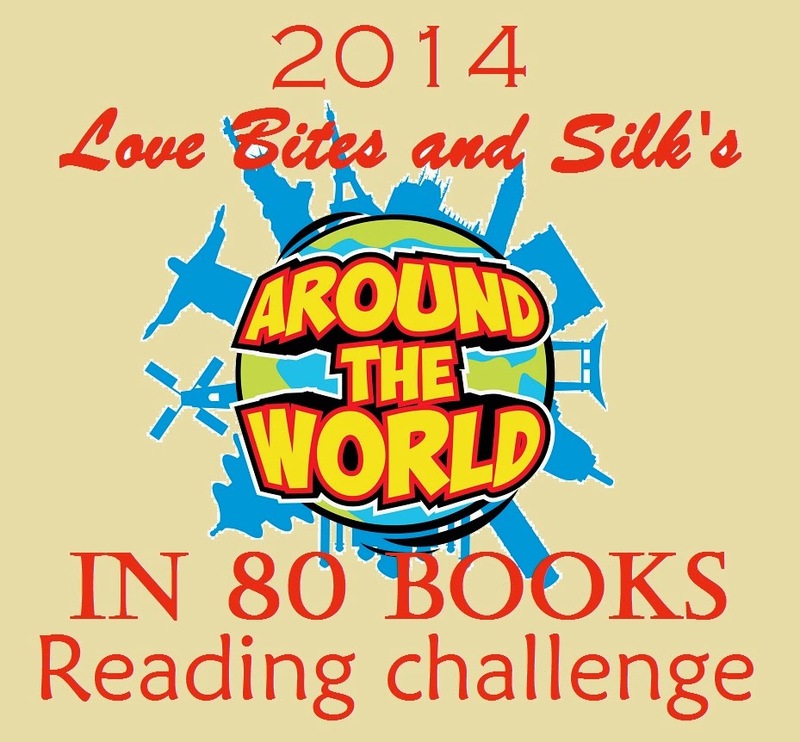 In June we will be travelling to Africa for our reading challenge books. Any preferred books, or can we pick anything set in Africa? Though you have allowed us a lot of flexibility in the past, so that should probably answer my question for me.